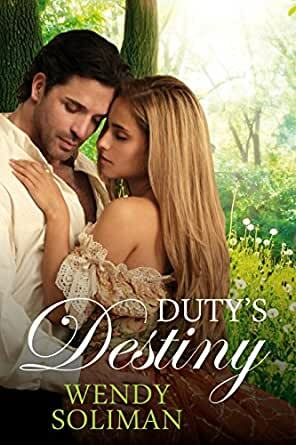 Felix, Viscount Western, is infuriated to discover his father's shipping line is being used to smuggle ex-slaves and is determined to put a stop to the evil trade. The man masterminding the scheme has a daughter, Saskia Eden, who is suspected of being involved as a go-between. Felix registers as a guest at her aunt's house and is astonished to find Saskia running the place virtually single-handed. Felix soon realizes that Saskia knows nothing of her estranged father's business and reluctantly accepts her help to get to the truth.